Mt. Jomine, Mt. Happu, Mt. Ogiri, Minoyama, Mt. Hodo and many more can be seen on this two-hour course. 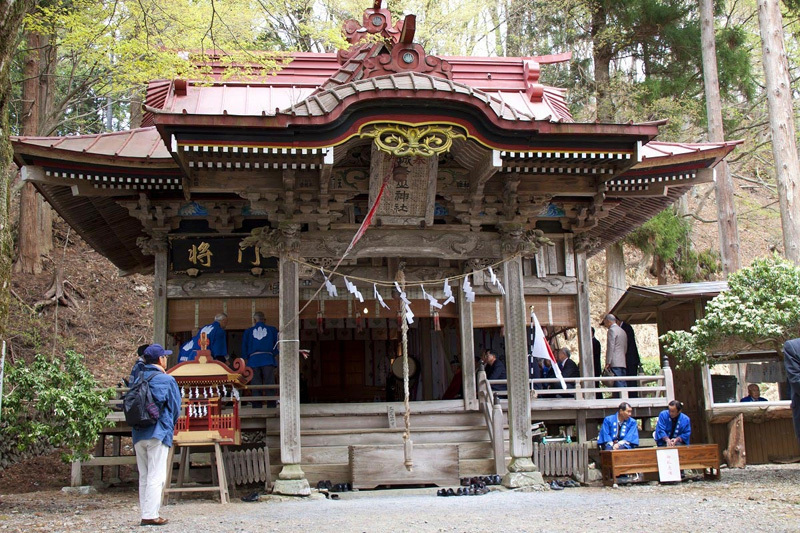 Many hikers from around the Kanto region visit. The Kayunita Pass, Kamabuse Pass, Fudatate Pass, Narao Pass, and mother mountain passes will welcome you with the abundant scenery of nature. Please use public transportation for tourism or hiking. The municipal bus can sometimes be later than scheduled. We&apos;re sorry for the inconvenience caused, but thank you for your cooperation. Rock ridges, chain handles, edged spurs and many other thrilling sections on this low mountain course with a great view out to Chichibu Basin. With a length of 14.3km, this course is for the fit individual. 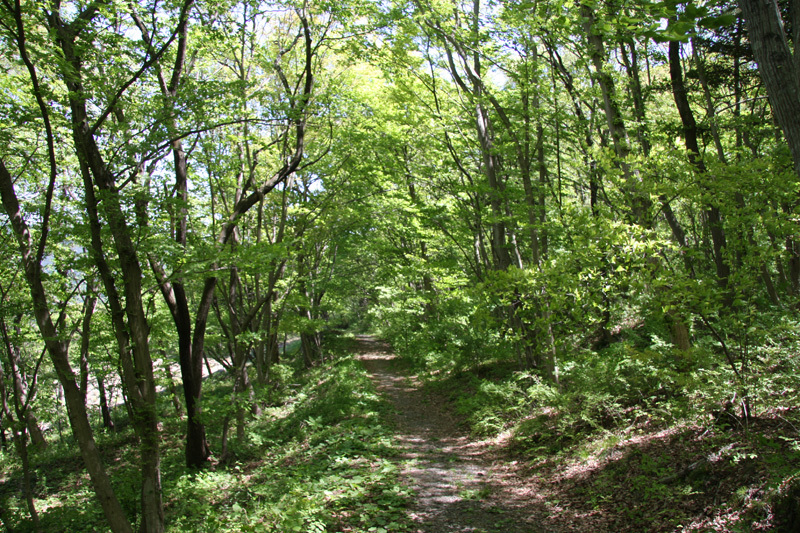 The highest point of the Kanto Fureai Path within Saitama prefecture at Mt. Jomine (1037m). 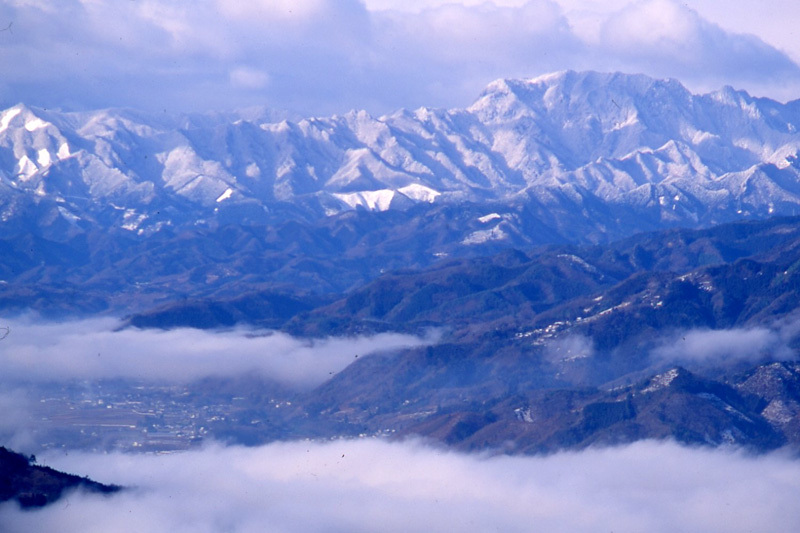 The view from the summit is wonderful, allowing you to see Oku-Chichibu, Yatsugatake Mountains, Mt. 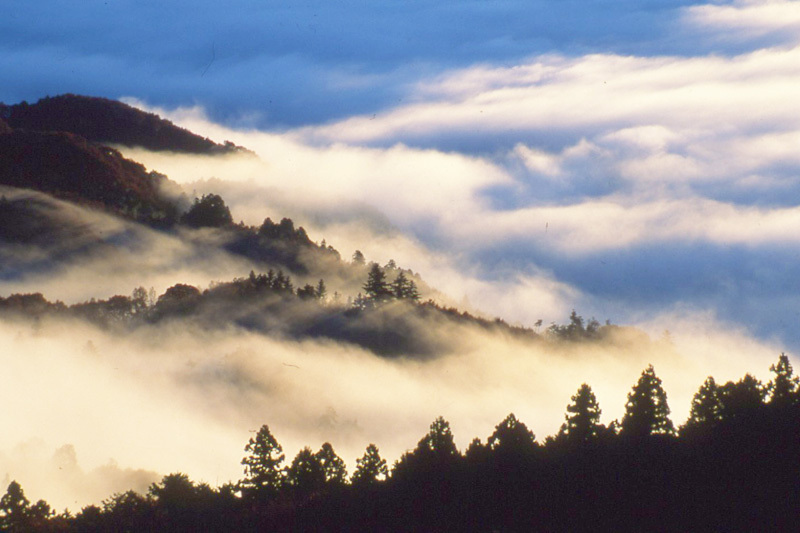 Asama, Mt. Akagi, and Nikko Mountains. A family hiking course on Mt. 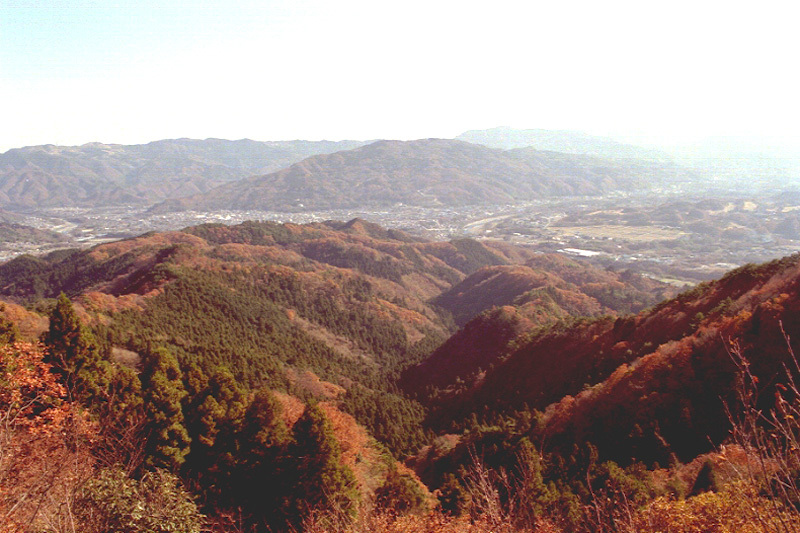 Hodo (497m). Mt. Hodo can also be climbed by cable car. The summit has the Japanese allspice considered to be the best in Japan, the plum garden with the most variety in all of Japan, and the Mt. Hodo Zoo. 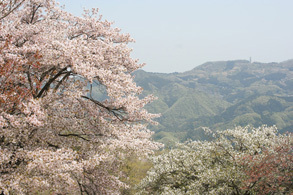 Around the rocky area are the spring cherry blossoms and autumn maple trees where people gather. The path going down the Arakawa River is also enjoyable from spring to autumn. This family-oriented hiking course goes through the Fudatate Pass to climb Mt. Happu to oversee the Chichibu Basin. 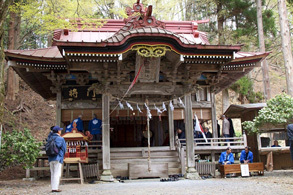 Afterwards, you will arrive at the 34th Chichibu pilgrimage destination of Suisen-ji Temple. 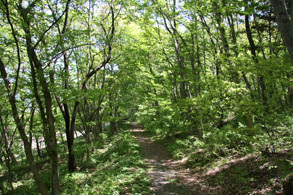 This is the course that climbs Sakuragaya near the Muku Shrine of Minano Nomaki. 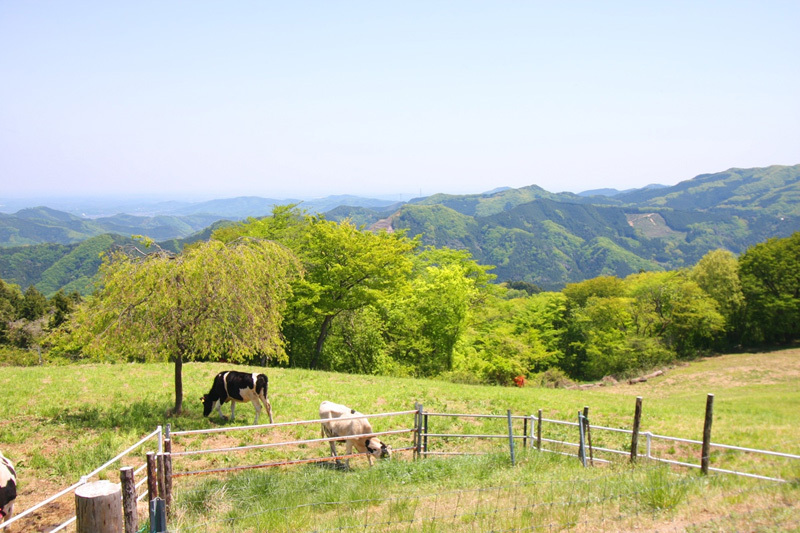 Minoyama is a mountain with a height of 583m. Near the summit is Minoyama Park, which is designated as a national rest area where there are cherry blossoms, azaleas, hydrangeas, lilies, and Japanese clovers. This hiking course is family oriented. 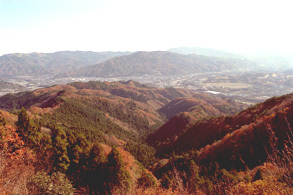 It is an independent peak that is rare in Chichibu. 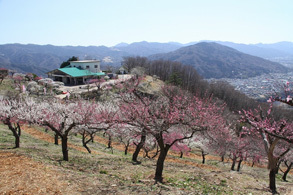 There is an observatory at the summit where you can enjoy a 360 degree view. 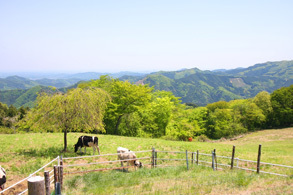 This course starts at the Sainokuni Fureai Farm to Mt. Toya, where you can even see the Sky Tree. 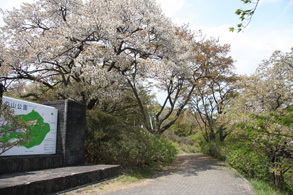 Near the summit of Minoyama is Minoyama Park, which is designated as a national rest area. There is a family oriented hiking course where you can enjoy cherry blossoms, azaleas, hydrangeas, lilies, and Japanese clovers. 600m from the 34th Chichibu pilgrimage destination of Suisen-ji Temple is the Chichibu Kegon Falls. 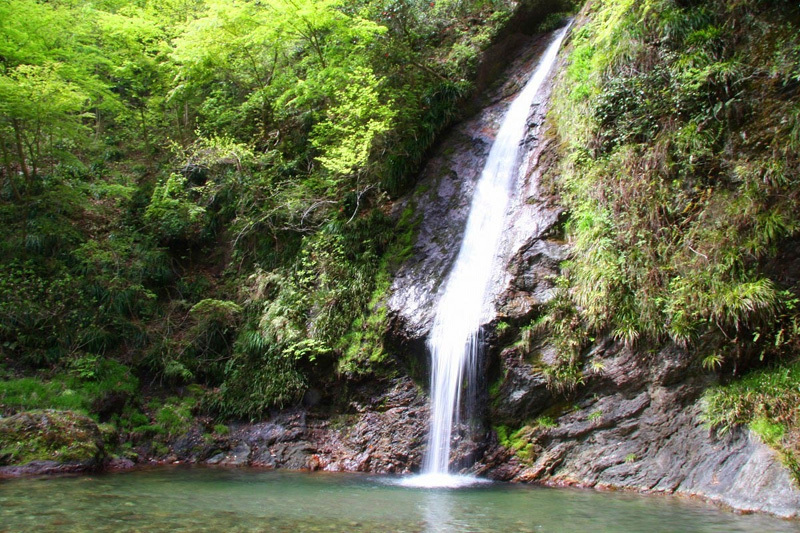 With a height of over 10m, this waterfall appears very similar to the Kegon Falls of Nikko, giving it its name. Atop the waterfall is a unique statue of Acala with his eyes wide open. The new verdure in spring and the red maple leaves of autumn make this place a wonderful sight. Closest Bus Stop: Municipal Bus Hinozawa Line, "Chichibu Kegon Mae."